Day Trip: The New West EV Family goes to Whistler for the Day! Please be sure to read to the bottom for our Bonus Features. Over one two three months ago, when the fall weather was still clear and dry, we decided we needed some outdoor time and out-of-the-city time. The plan was to go to Alice Lake for a picnic lunch and a hike. 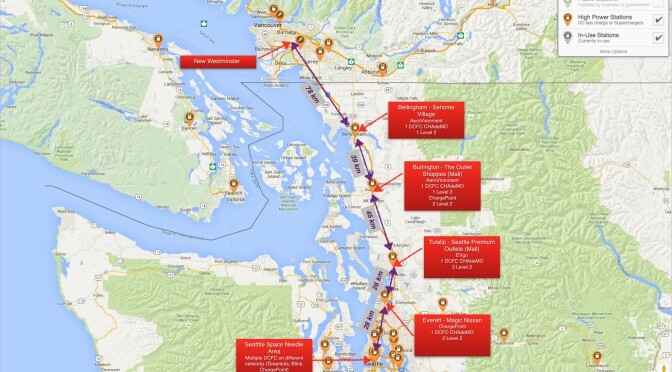 We would also use the opportunity to zip up to Whistler for dinner, to get out of town, and participate in some electric vehicle (EV) tourism. Hello again from the New West EV Family! This post is the third in a series and discusses the second half of our Seattle Zoo trip in our 2013 Nissan Leaf. My first guest post was an introduction and review of charging requirements for the trip. 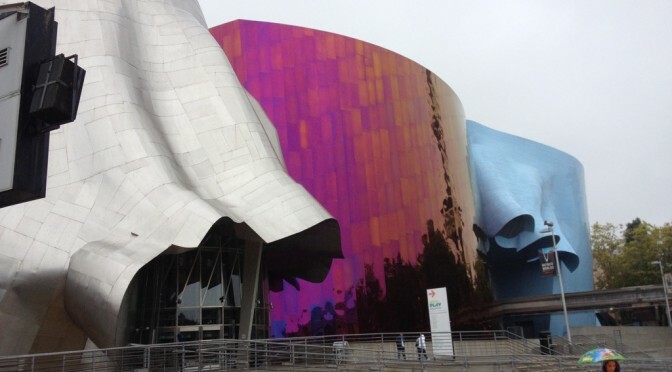 In part one of my trip report we discussed the drive plan and our trip south from New Westminster to the Seattle area and our stops for charging along the way. 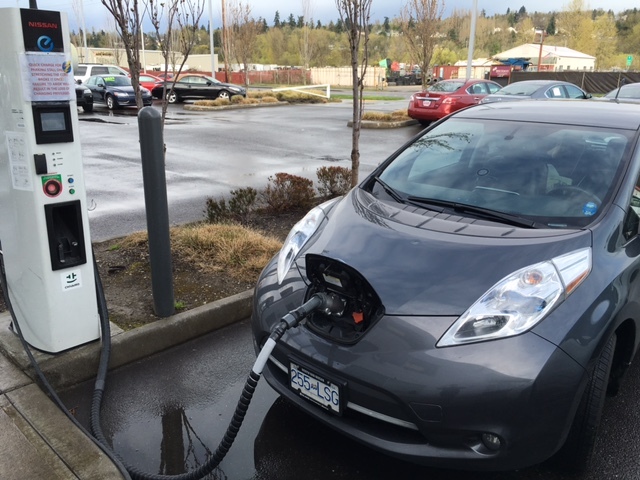 In my last post we discussed planning our road trip south to the Seattle area with our 2013 Nissan Leaf and the preparations required to access the charging networks we would need to visit. In this post I will discuss the energy planning and the results of the first half of the trip south.